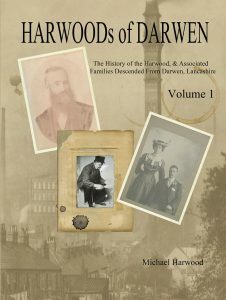 This volume includes detailed information of many other families which whom the Harwoods have intermingled over the centuries. This is a fascinating in-depth look at the Harwood genealogy. 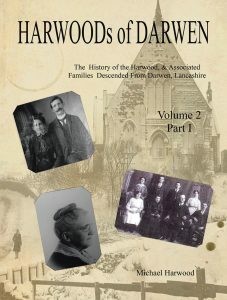 This volume gives an intimate insight into how the Hardwoods’ Lancashire ancestors interacted with each other and how they coped with life over several centuries.